this climate is also perfect for flea, tick and worm proliferation. problems we see with our pets. We stock a full range of flea, tick, intestinal worm, and heart-worm preventative treatments. 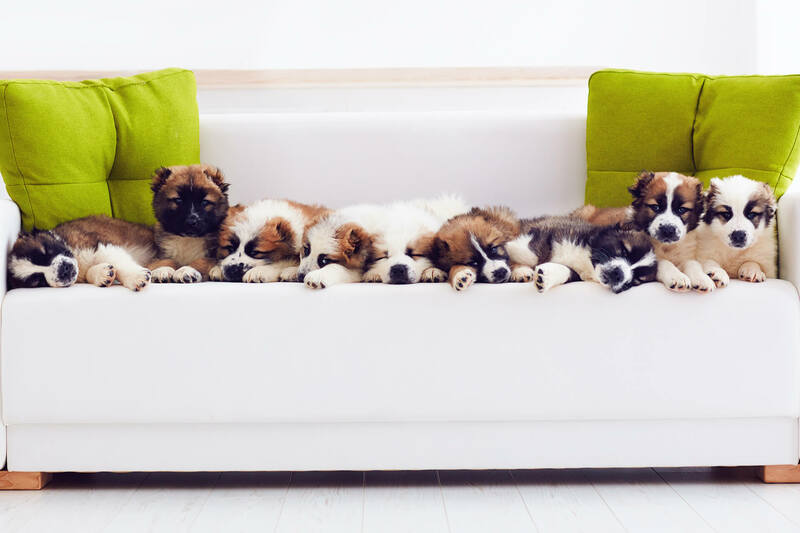 Our team can help you tailor preventative treatment to your pet’s requirements, effectively and inexpensively. 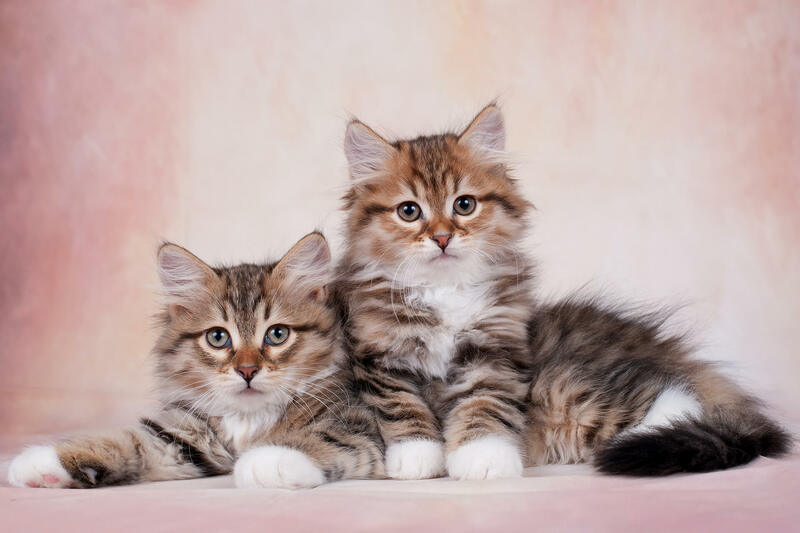 Fleas can be a particularly frustrating and difficult parasite to eradicate, particularly in Queensland where the environmental conditions are perfectly suited for flea survival and reproduction. Did you know that flea eggs can lie dormant in the environment for up to two years? They are programmed to hatch when the temperature reaches 20 C , the humidity is over 60% and there is movement nearby – so you can see why we often get a huge outbreak in September each year, which lasts through out summer. In order to get on top of the problem we often need to treat the pet, the house and possibly the yard. Treating the pet alone can often be futile. Come in and have a chat with one of the vets and we will devise a plan to eradicate these pests for you! 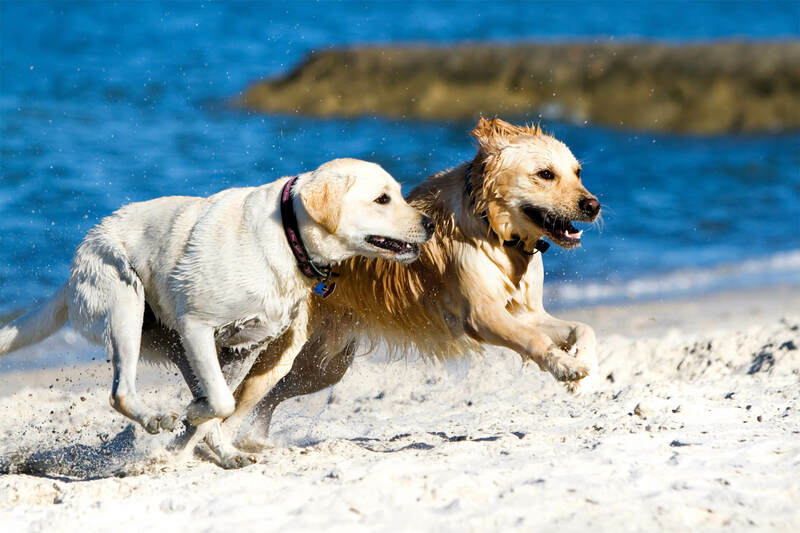 Heartworm disease can be fatal in dogs and is endemic in Brisbane. Fortunately we can safeguard our pets with either annual heartworm injections (given at the same time as the annual vaccination) or with monthly preventative treatments.If you are concerned about your pet’s possible exposure to heartworm we can perform an in-house blood test for the disease and administer treatment if required. Paralysis ticks are deadly to our pets and are carried by wildlife such as possums, birds and bandicoots. This is one of the diseases we hate the most as the outcomes for the pet are so unpredictable. Fortunately there are some excellent preventative products on the market now which means that we are seeing fewer of these cases. This is probably the single most important parasite to protect your pet against.